Разработка урока английского языка по теме Why are books banned? Файл прикреплен к материалу: Разработка урока английского языка по теме Why are books banned? Цель урока: активизация речемыслительной деятельности по теме "Запрещенные книги и их роль в обществе"
интерактивная беседа, обмен мнениями, парная и индивидуальная работа. Оснащение урока: Учебник Happy English.ru 8, слова на магнитной доске, компьютер, проектор. 1.Приветствие. 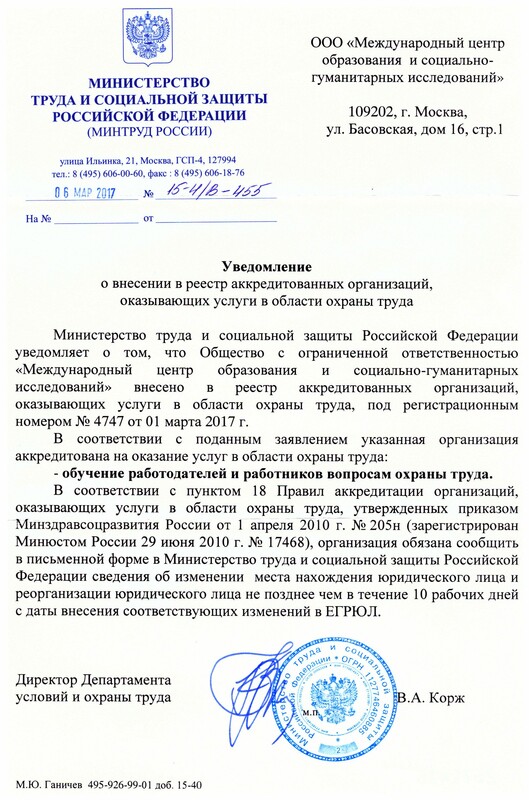 Организационный момент. Объявление темы урока. Teacher: Good morning, boys and girls, today we are going to speak about books, why were they banned and discuss different genres of books. What is today’s date? Who is absent? So, let`s start our lesson. Дети размещают выражения (они написаны на листах бумаги) по столбикам на магнитной доске и читают получившиеся предложения. Например: We know about great discoveries. Great Discoveries, banned books, the Index Liborum Prohibitorum, Wilhelm Humboldt University, genres of the books, in the library, the importance of reading. b) Teacher: What do you want to speak about right now? c) Well, we continue speaking about banned books and Diana has prepared a small report about the episode that happened at Wilhelm Humboldt University. Дети представляют свои доклады и задают вопросы по теме. T: To get more information on banned books let`s watch the video devoted to this theme. I took this video from the I-net (youtube.com). This video will be rather difficult for you and just try to get general information. There are some words which you could find difficult. 6. Актуализация изученных лексических навыков. There are a lot of genres of the books. PLS scan the card and do the matching (individually and in pairs). T: Let`s go on speaking. You were asked to say a few words about book genres you prefer. What are they? Try to give your reasons too. Who wants to start the conversation? 7. Развитие навыков диалогической речи. - Hello. I would like to read something interesting. What would you recommend me? - Hello. What books do you prefer? - I like adventure stories, history books and romance. - Have you read the book "Gone with the wind"? - I haven't yet. Who is the author? - So, this book was written by Margaret Mitchell. - Where is the book set? - All events are taking place in America. - And who is the main characters? - The main characters are Scarlett O'Hara, Rhett Butler. - What happens to the characters? - Scarlett's life is changed by the Civil War. Her mother dies, and her father is very ill. Scarlet learns to work on the land looks after all her family and friends. Rhett Butler is Scarlet's friend. He is in love with her, but she loves another man. This book is worth reading. - All right. Thank you. I'll take it. Good bye. Why haven’t we spoken about the importance of reading ? Учитель предлагает заполнить фишбоун, чтобы ответить на написанный учителем вопрос на голове рыбы. Ответы пишутся детьми на ребрах, и общий вывод формулируют и записывают на хвосте. And your hometask is to write a composition on this topic. You should write about 7-8 sentences. a) And now I want you to tell again what you know, what you don’t know and what you want to know. Дети размещают выражения по столбикам и читают. b) Teacher: Do the test. Take a card with a smile when you answer the question positively, take a card with a negative emotion when you answer “no”. 3. Some questions were rather difficult, but interesting. 4. I understood my classmates and the teacher. 5. I’ve worked hard and I know why books were banned. Teacher: Well, I see that all of you have only positive emotions, that means I have got a good mark for this lesson. And you have got good and excellent marks for your work, too. Thank you for your work. It’s time to finish our lesson. Good bye! Pirates, cowboys. Can find ships, faraway islands, lost treasure. Vampires, witches, ghosts and scary supernatural events. Criminals, killers. There is always a clever detective or policeman. Spaceships, trips to the moon and star wars. Wizards, witches and other magic objects and words. The story is long. The author describes his own or somebody’s life. Banned books are great books. They came to the library to borrow books. They were going to ban a phone book. The practice of banning books is a good idea. The characters were going to ban a cookbook. Введите email и мы отправим вам подборку разработок по теме материала Разработка урока английского языка по теме Why are books banned?